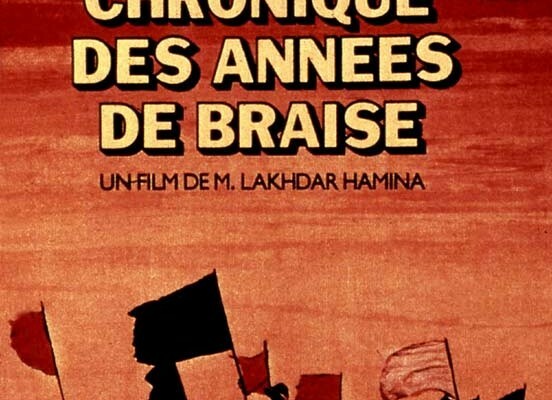 This film is set in the years preceding the Algerian War for Independence from World War II to the beginning of the revolution. It follows the life of a peasant named Ahmad who eventually leaves his dry, struggling village to participate in the war. The narrative is divided into six chapters: The Years of Ashes, the Years of Embers, the Years of Fire, the Year of the Cart, the Year of the Massacre, and November 11, 1954.